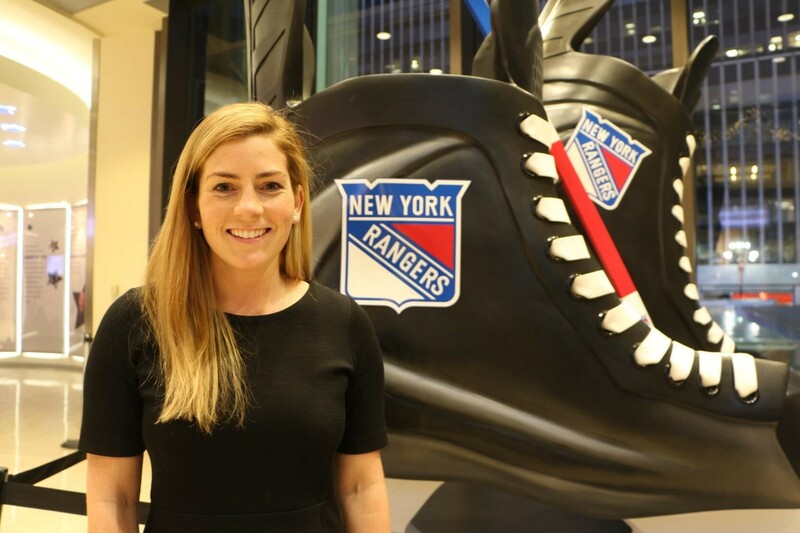 Kate Pratt is the Director of Marketing Partnerships at Madison Square Garden and brings an energy that makes you smile. She is a rising star (2017 Forbes 30 Under 30) in the workforce, and in the pod she shares great feedback for students looking either for jobs or to jump into the internship game. We also touch on my time back on campus recently judging the Entrepreneurship Program start-up competition. We’ll have the winners of the competition on the podcast in the next few weeks.